The cold snap has definitely hit Sydney and its set to stay for the next few days. 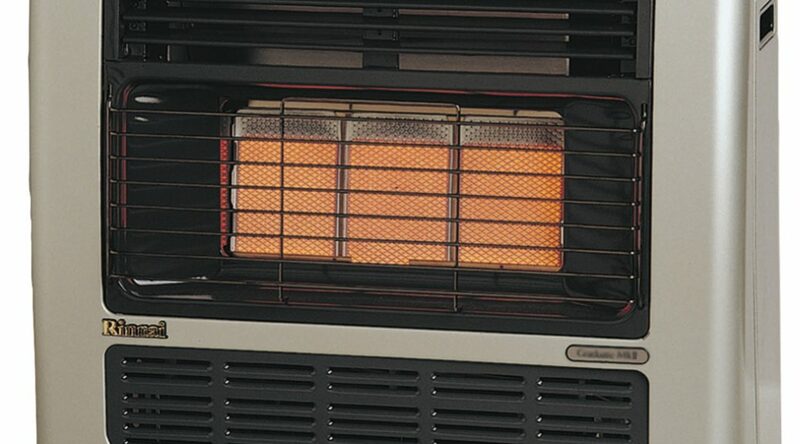 With this colder weather settling in, many people often dust off the cobwebs and bring out their room heaters. Last week was Carbon Monoxide Awareness week, which aims to raise awareness of carbon monoxide poisoning across Australia and to advise on preventative measures that people can take to reduce the risk. Half of Australian households are at risk from the effects of Carbon monoxide and they don’t even know it. It is a toxic gas with fumes impossible to see, taste or smell. It is often referred to as the “silent killer” as its effects can be deadly and you can die from inhalation before you are even aware of it. Who Is At Risk From Carbon Monoxide? All people and animals are at risk for CO poisoning. Certain groups such as pregnant women, unborn babies, children, the elderly and people with chronic heart disease, anemia, or respiratory problems are more susceptible to its effects. Which Domestic Appliances Can Produce Carbon Monoxide? Operating these appliances in poorly vented or enclosed spaces or where vents, chimney and flue-pipes are blocked can increase the chances of carbon monoxide being produced. Only a licensed gas fitter should test, inspect and service your gas appliance. Call our office today on 1800 80 99 77 to schedule in a service of your gas appliance. Servicing your gas appliance not only saves you money… It could save your life.